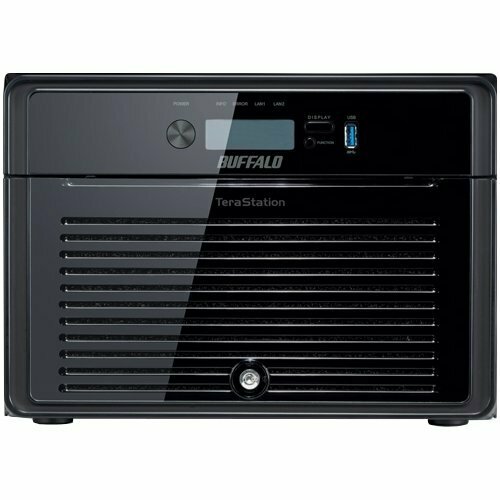 Buffalo's new TeraStation™ enclosure (TS4800D-EU) joins Buffalo's TeraStation™ family with customisable Network Attached Storage with greater flexibility - users can start by installing one drive and add up to seven additional drives as storage and back-up requirements grow. 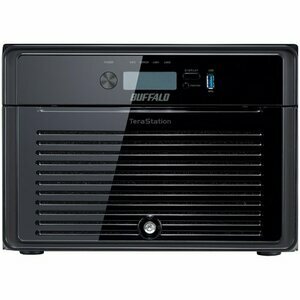 TeraStation™ 4800 is equipped with the powerful Intel® Atom™ D2700 Dual-Core Processor and will impress users with both faster transfer of large files and faster file access from multiple computers. Its top-of-class performance is perfect for demanding small, medium, and growing businesses.